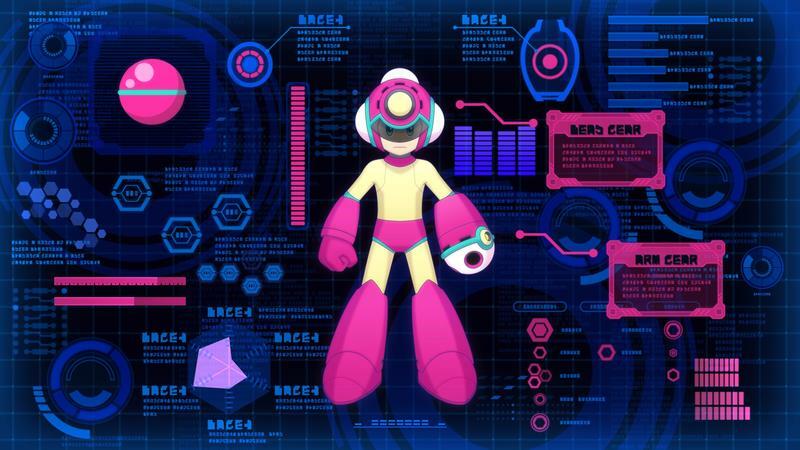 Rejoice, Mega Man fans! 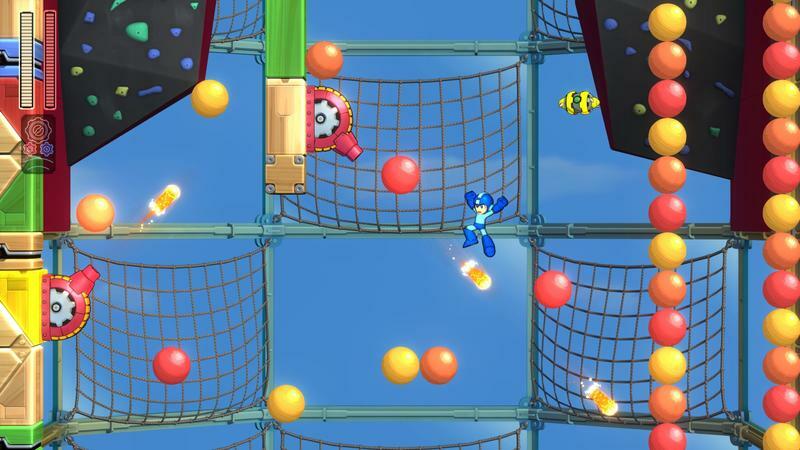 Today is the first day you’ll be able to get your hands on a new Mega Man game for the first time in nearly a decade. 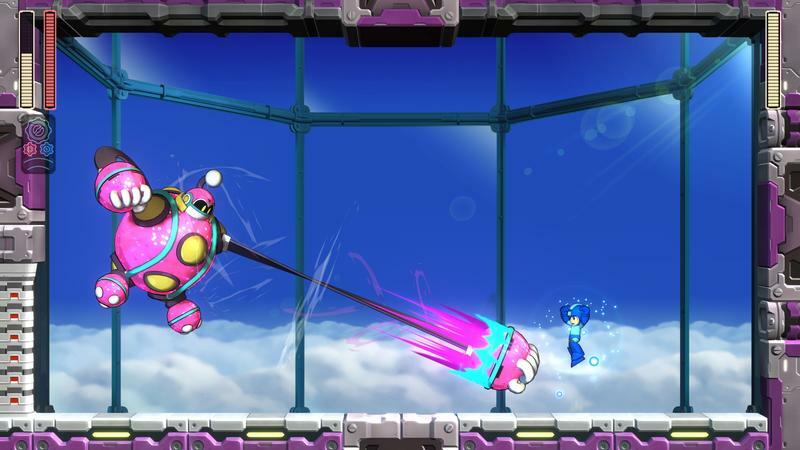 Mega Man 11’s demo is currently available for anyone who owns a PlayStation 4, Xbox One, or Nintendo Switch. 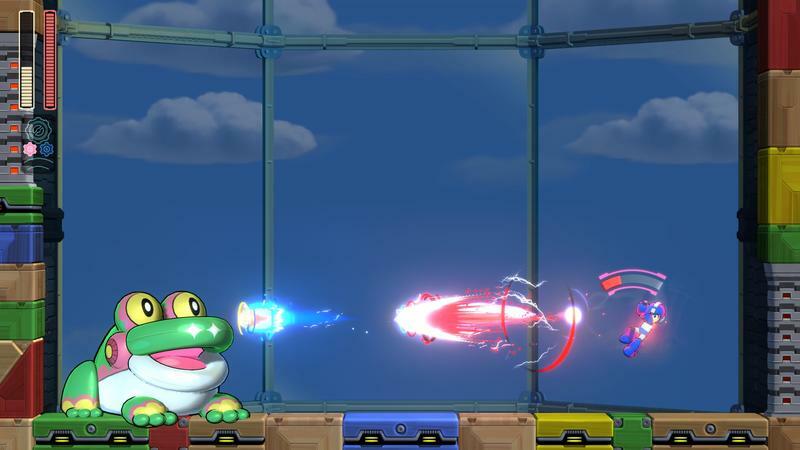 In the demo, you’ll be able to utilize Rush and battle through Block Man’s stage. Different difficulty levels will be available for those looking to make the experience more complicated. If enough players play the demo and tweet #BustBlockMan, Capcom will also reward players with a special item in the full release. 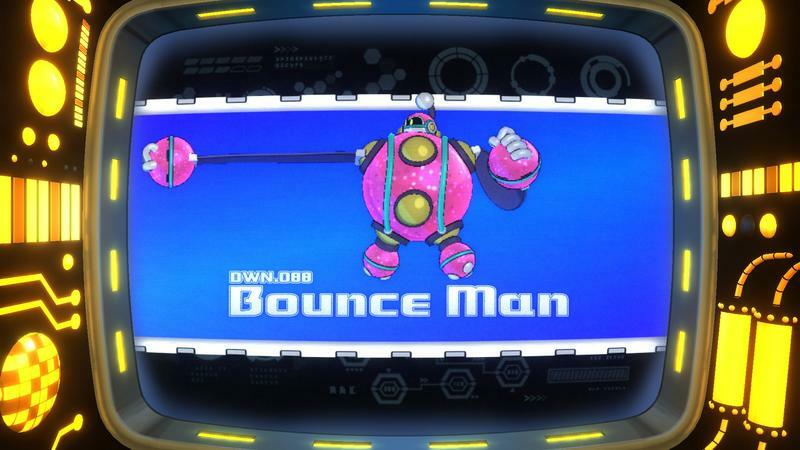 Capcom also used the demo’s launch to introduce a new Robot Master, Bounce Man! His stage takes place in a play park full of balls and safety bumpers, anything to keep the children safe. 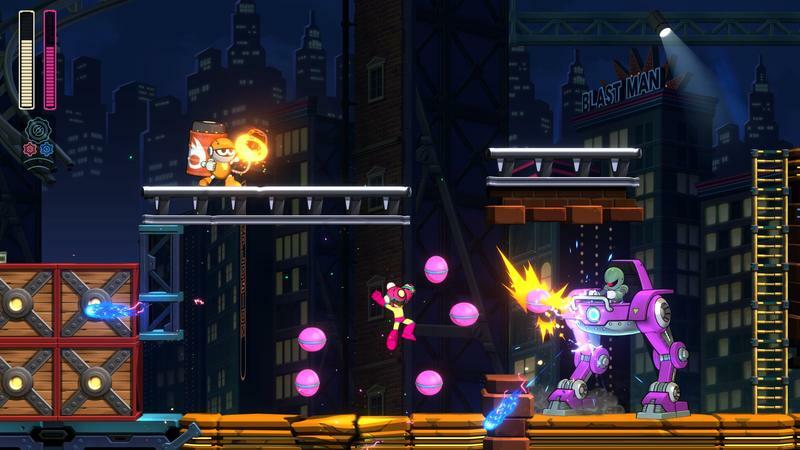 It’s reportedly the “bounciest” stage in Mega Man history, so be prepared for a lack of control with your jumps. 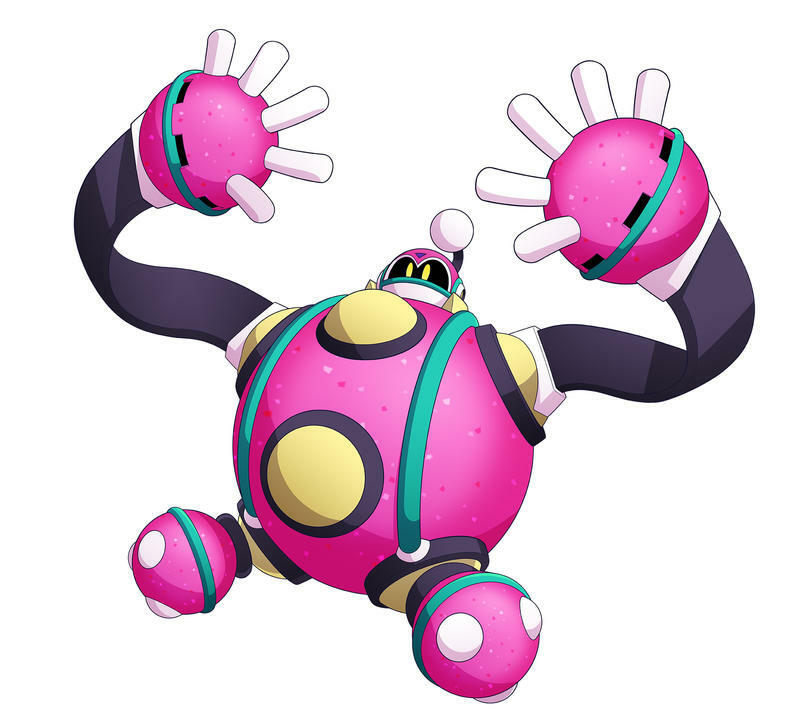 Keep this on the down low, but Capcom wisely changed his name in localization from Japan where he was known as Rubber Man… good choice, Capcom. 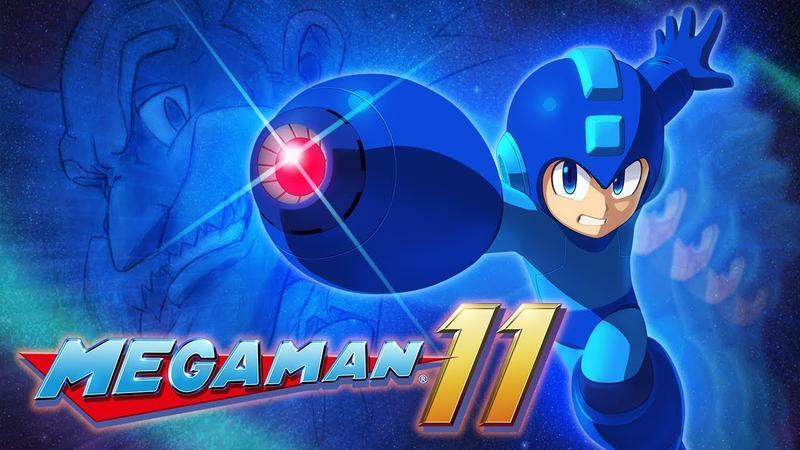 Mega Man 11 will be available for the PlayStation 4, Xbox One, Nintendo Switch, and PC on Oct. 2.